This item comes embroidered with the AdventureWomen's Logo. 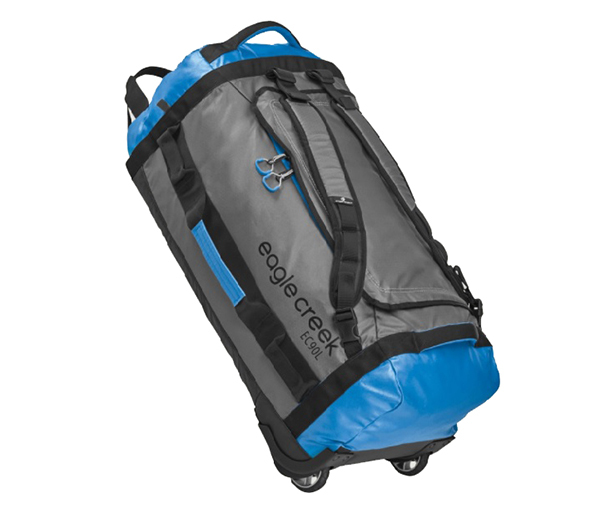 Ultra-light and constructed with cutting-edge Bi-Tech™ Armor Lite, Cargo Hauler Rolling Duffels are equipped with massive wheels, gear pocket, grab handles, and tie-down daisy chains for epic adventuring. 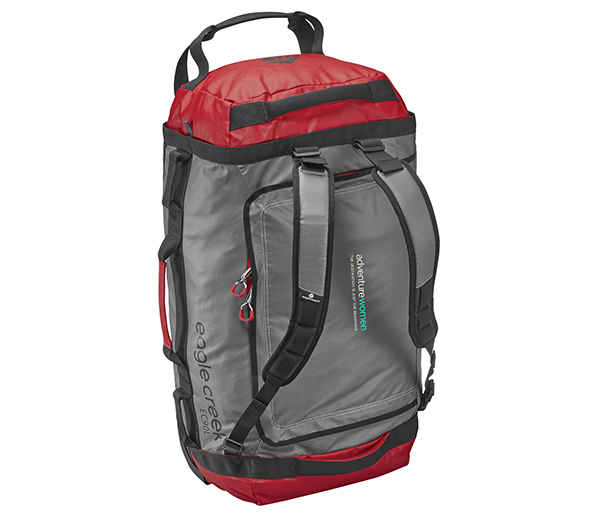 But resilient, ultra-light, and with maximum functionality, they are just itching to hit the backroads. Each of these logo items comes with the AdventureWomen's Logo embroidered on the item. They may also be custom embroidered with virtually anything you wish - your own custom quote, slogan, nickname, trip destination, or monogram (up to 25 characters).